The Falls Landing Project serves more than one purpose. Historically, the downtown area of Jeffersonville has always had flooding issues. 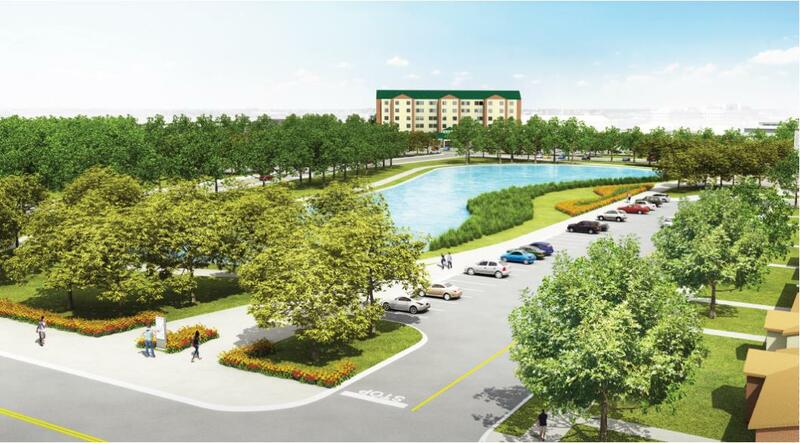 This retention pond, at the center of a huge development, is not only going to be eye-catching, but it’s going to solve a lot of the drainage problems in the downtown area. The development around property that is city vacant now, will flourish. National chain hotels and restaurants are expected to move into the area. The project will fix flooding issues, create a large tax base for new businesses and be a beautiful new area in Jeff.